Former Ohio State Buckeyes wide receivers coach Zach Smith was arrested in 2013 for drunk driving, The Toledo Blade reported based on documents it obtained. The arrest occurred on Feb. 23, 2013, after Smith was pulled over for speeding. [post_ads]The officer noted signs of Smith being under the influence of alcohol. Multiple field sobriety tests were conducted before the arrest, and Smith refused to take a breathalyzer test. Smith was released on bail to his father at 4:20 a.m.
Smith was later found guilty of physical control. A charge of OVI (operating a vehicle impaired) was amended and the charge for speeding was dismissed. He was fined $375 and had his license suspended for 180 days. 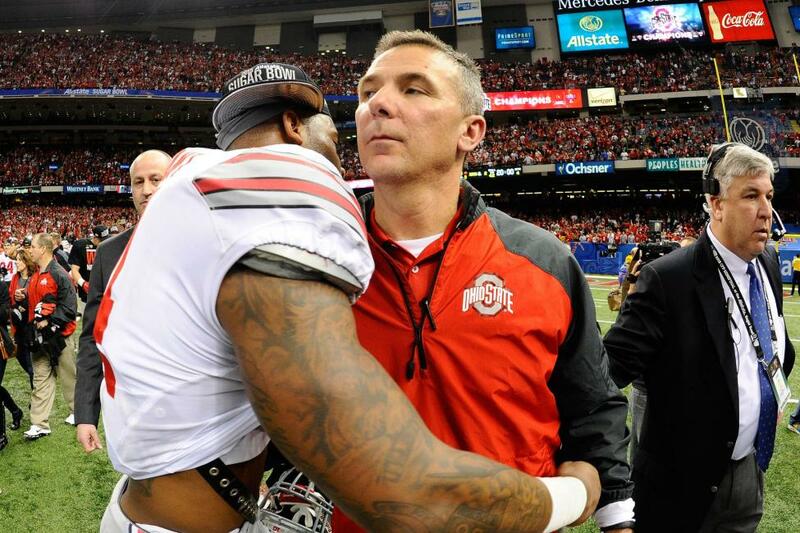 ESPN reported that Smith said he did not tell Buckeyes head coach Urban Meyer about the arrest. Also, although his license was suspended, he was given permission to drive to work. College football reporter Brett McMurphy reported that the judge who reduced Smith's drunken driving charges is a 1968 Ohio State graduate and a member of The Ohio State University President's Club. Meyer was put on paid administrative leave on Aug. 1 while a committee investigates the situation and whether the coach followed the proper protocol in reporting in 2015 what he knew about Smith's alleged domestic abuse. Smith was fired last month.